Welcome to the MSR South Riders Group. The club is built largely around the Indian Motorcycles brand but is open to any v-twin, cruiser, bobber or retro lovers! 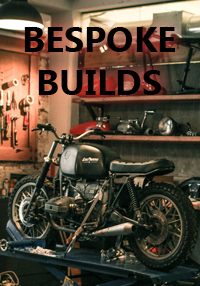 Whether you ride a Harley, Triumph, Indian or any other cruiser then you are more than welcome! 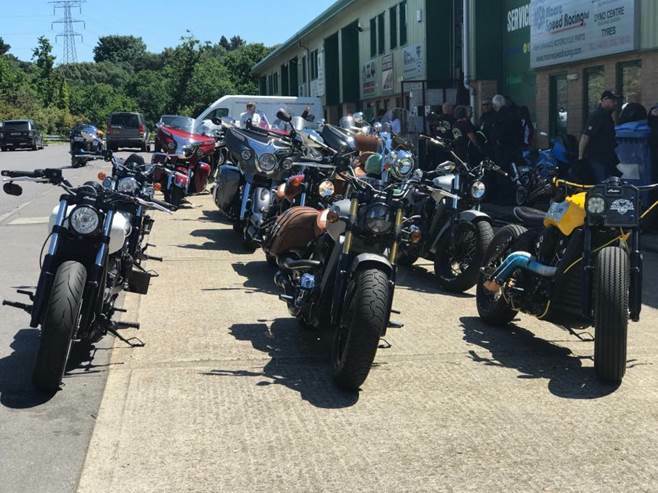 In the warmer months we meet for group rides and also hold member only events throughout the year where you'll have a chance to see the latest models, accessories, project builds, meet other members and shoot the breeze about all things Indian or otherwise. We aren’t a chapter, we don’t discriminate and you won’t have to complete any gruelling initiation tasks, spend months being the group’s slave or pick us after too many beers...probably. But, if you want a group of like-minded bikers to meet, want to go on group rides or just want to be part of something then be our guest. 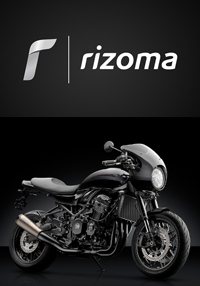 You can join our group rides and our Facebook page whenever you like. Our members receive 5% discount off all Moore Speed Racing products either online or in store as well as other exclusive discounts throughout the year. 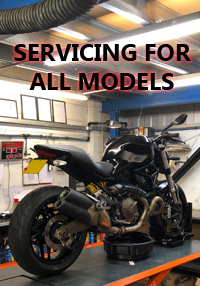 Being sponsored by Moore Speed Racing allows us to work closely with the South's leading Indian retailer and highly skilled custom workshop. Meet the team behind some seriously good looking bikes and have a chance to influence new products custom built for the Indian Motorcycle range. To become a member it's just £14.99. Just fill out the application below! Own an Indian? You can join as a paid member and receive an exclusive members pack. 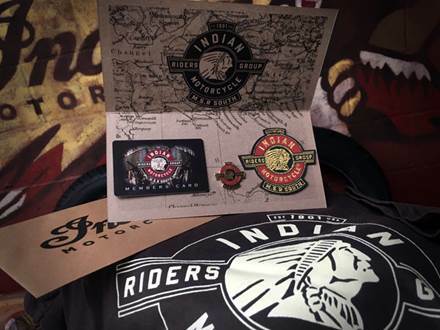 This exclusive membership is open only to Indian Motorcycles owners, across the U.K. and grants you access to all of the above, including: the latest news, invite only events, open days, group rides, member only discounts, new products and much more. When you become a member you'll receive a member's pack with membership card, patch, enamel badge and your own MSR club t-shirt. 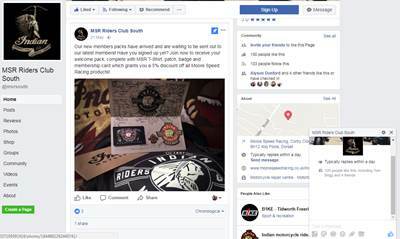 To become a member it's just £14.99 and all you need to do is own an Indian Motorcycle, fill out the application form and we'll review your application. When you've been accepted as a new member we'll let you know and send out your new membership pack to your home address. keep an eye on the latest news and find out when the next event is happening. We look forward to welcoming you and seeing you soon! 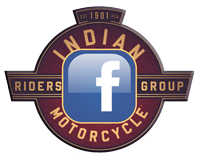 Which Indian Motorcycle do you own?